During the webinar, attendees will be treated with valuable information on the significance of continuous communication about safety, how and why safety communication should start with management, and the value in establishing clear and detailed expectations when it comes to safety protocol; all important items that one of the top employment agencies in Beaverton, OR, refuses to overlook. 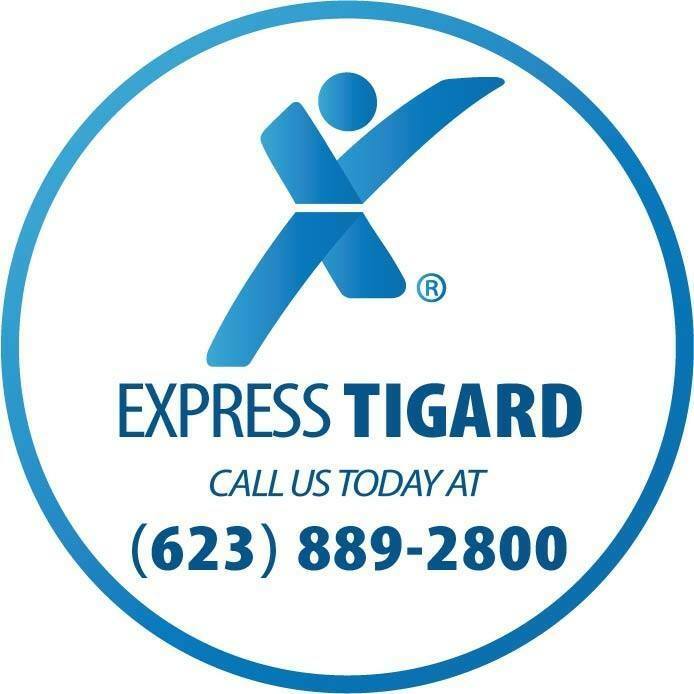 The Tigard Express office is located at 10115 SW Nimbus Ave #500, Tigard, OR 97223 and serves the Tigard and Beaverton areas. Local businesses and applicants are encouraged to stop by, visit https://www.expresspros.com/TigardOR, or call (503) 624-2001.